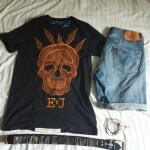 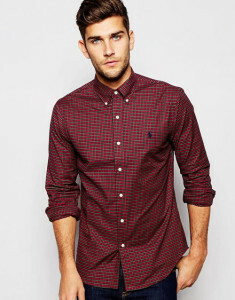 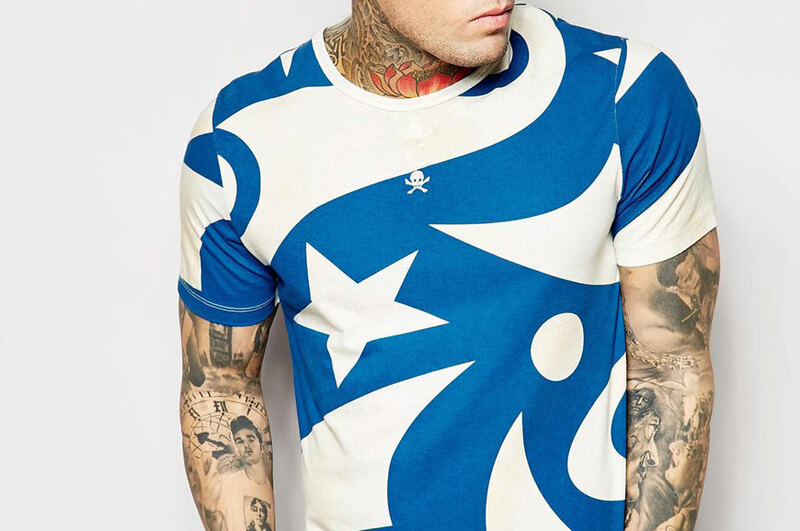 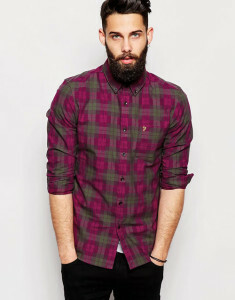 So check is definitely in at the moment you’ve only got to take a look on Asos and they have over 700 out of the 1500 shirts on the website to give you an idea. 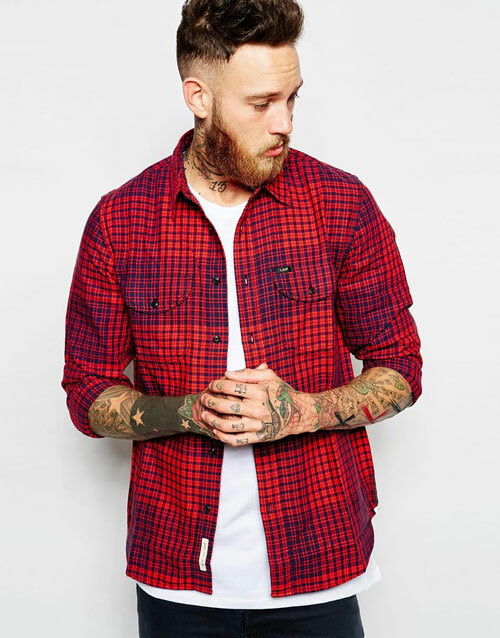 Not all checked shirts are made equal though so to make it a bit easier I’ve gone through over 3000 shirts on my favourite retailer websites to bring you my best picks right now with a range of prices and brands to choose from. 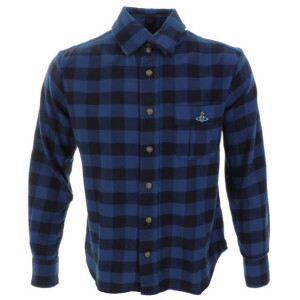 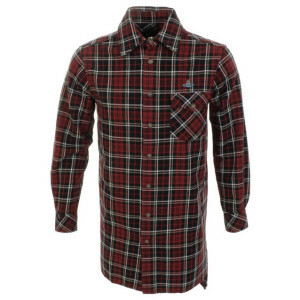 In the selection there’s check shirts from some of the heritage brands you would associate with style such as Lee and Wrangler with some not so obvious choices from Vivienne Westwood and Boss Orange. 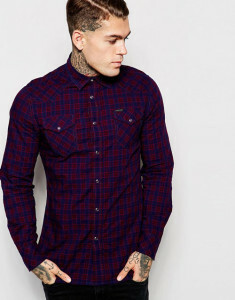 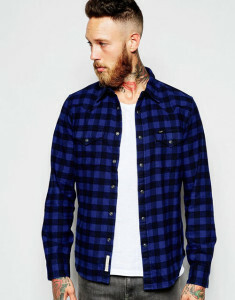 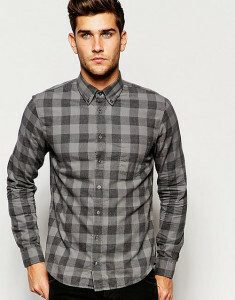 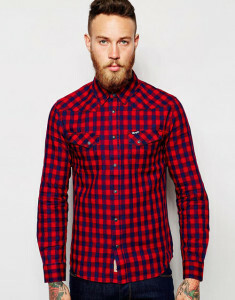 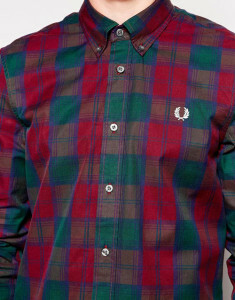 The checked shirt won’t be gracing any Christmas Balls this Christmas due to it’s relaxed informal feel but a great birthday or Christmas present as you will want to be layering up for the cold winter nights that are on their way and you can’t go wrong with a plain white tee or if you want to go full redneck a white wife beat but can of Stella is optional.